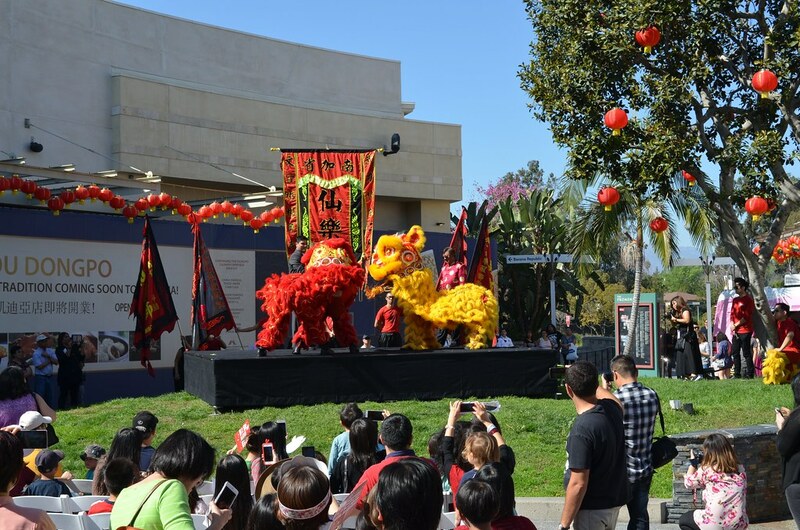 While the Lunar New Year is today, Westfield Santa Anita went all out and brought in the Year of the Ram with traditional dances, calligraphy, food, games and Hello Kitty last Sunday. And in true Southern California style, it was bright, sunny and in the 70s while they did it. 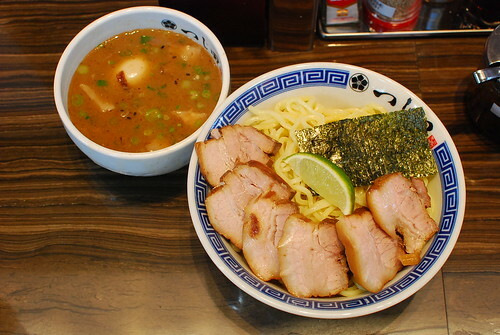 Noodles are a perfect way to ring in the Lunar New Year. Representative in Asian cultures of long life, noodles are also one of the most comforting foods that I turn to – perfect in our “chilly” Los Angeles February. So when I heard that the first ever Noodle Bowl Fest would be held at The Viceroy, you could color me skeptical about the representations that would be served – until I actually looked at the participants.